Trans Slovenia 01 connects 3 countries: Slovenia, Italy & Austria. 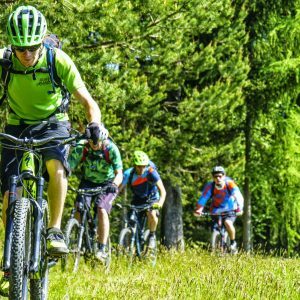 The trail starts with winding ascents to the Julian Alps, across the Vršič pass and a descent along the emerald wild Soča River. 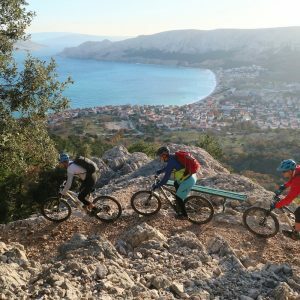 In just 7 days the tour offers almost everything – from snow, to wine and the sea. 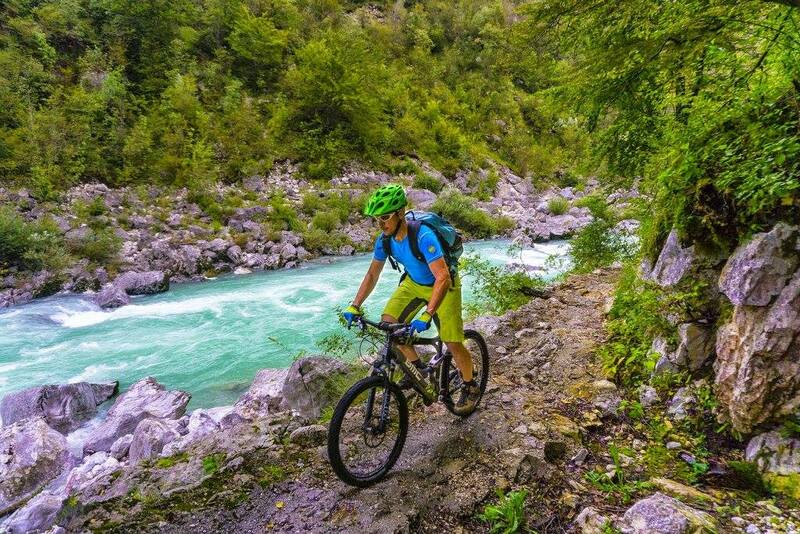 The trail starts with winding ascents to the Julian Alps in Kranjska Gora, across the Vršič pass and a descent along the emerald wild Soča River. Along the way we uncover the memories of the First World War, stop at the wine cellars in Brda and Collio, enjoy moments of extraordinary culinary delights, and discover the Karst region and its underground caves and intriguing Lipizzan horses. 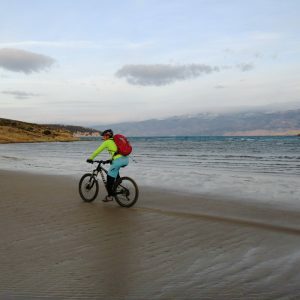 The biking tour ends with taking a dip in the warm Adriatic Sea while enjoying relaxing Mediterranean evenings.